This patch adds support for DISABLED status. This is a new type of status for any service that you disabled active checks. These checks will no longer show up under problems no matter what status they may have had before. The main use is when you add services for certain equipment using standard templates (such as 48-port template for a switch) and you know some of the ports are just not in use. Using this you disable checks permanently as its not a problem. 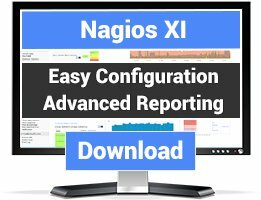 This probably will never be part of nagios core as generally nagios expects that only services you want to check are part of this config and I agree its a correct behavior. But its just not practical to do it for every router, switch & server and generalized config templates for every type of equipment is much easier in larger installs. 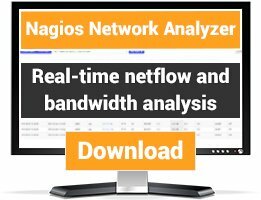 Apply patch to nagios source and recompile. 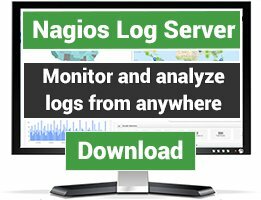 If you have different version of nagios then what patches are available, try first one for older nagios and if that does not work one for newer. I usually create new patches every 2nd major release (i.e. once or twice a year).